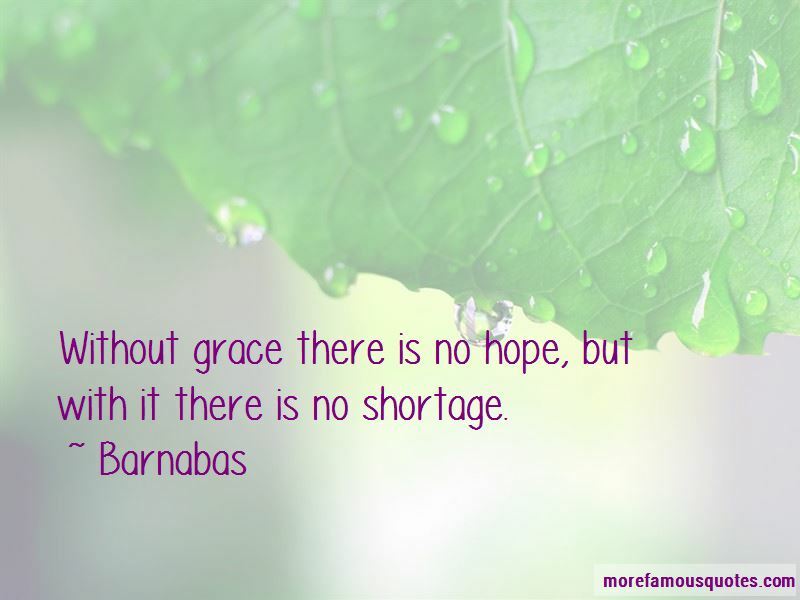 Enjoy the top 10 famous quotes, sayings and quotations by Barnabas. Some men live their lives terrified. Terrified of the night and all that is dark. I will live my life eternally in fear of the light of day. There was much bitterness in the family. 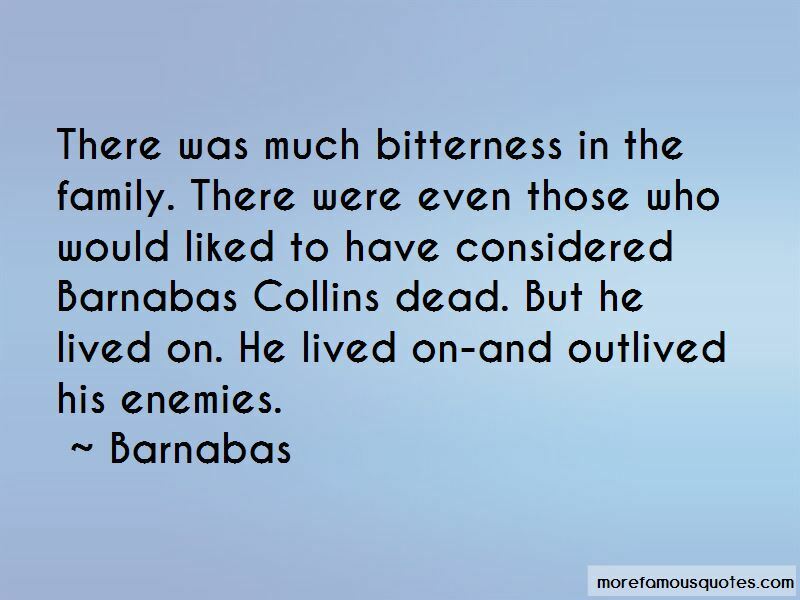 There were even those who would liked to have considered Barnabas Collins dead. But he lived on. He lived on-and outlived his enemies. 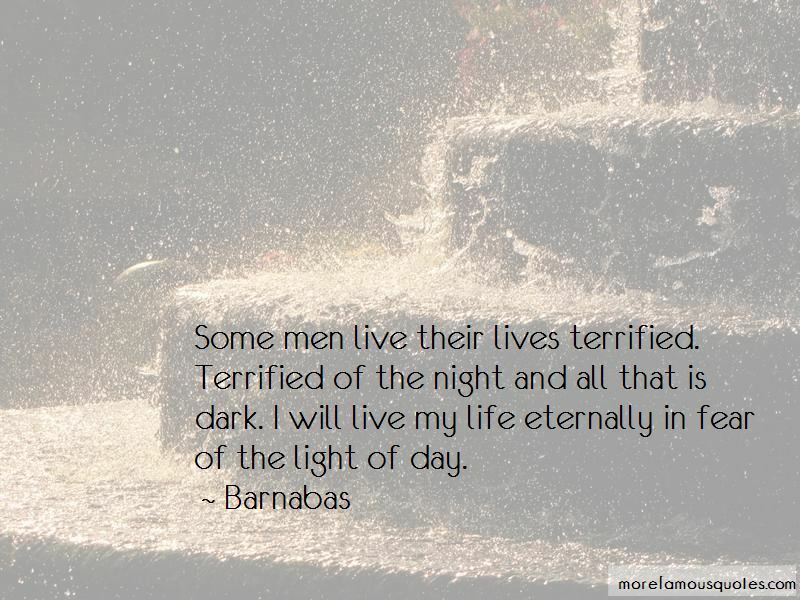 Want to see more pictures of Barnabas quotes? 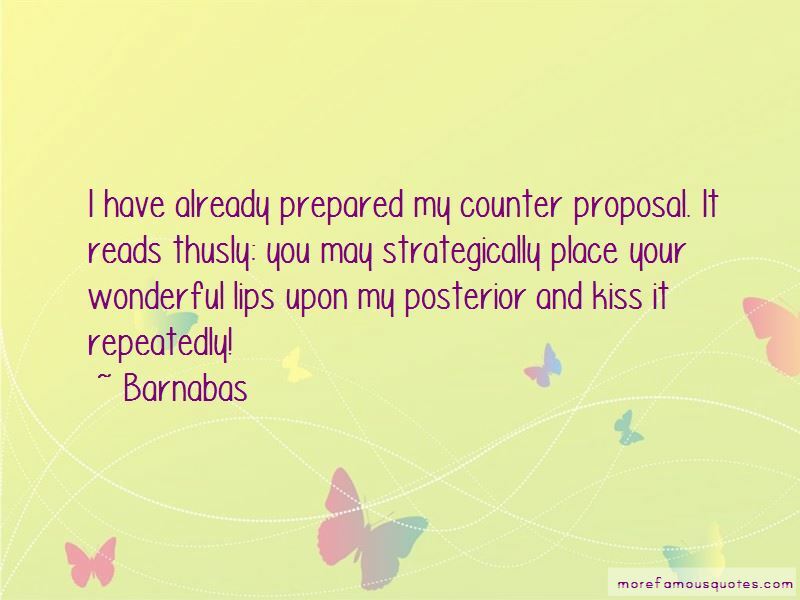 Click on image of Barnabas quotes to view full size. “You need to look no further than Apples iPhone to see how fast brilliantly written software presented on a beautifully designed device with” — Edgar Bronfman, Jr.